The one thing the Davos crowd can absolutely not stand is being ignored. I mean, what’s the point in going to Davos if no one knows you are there? 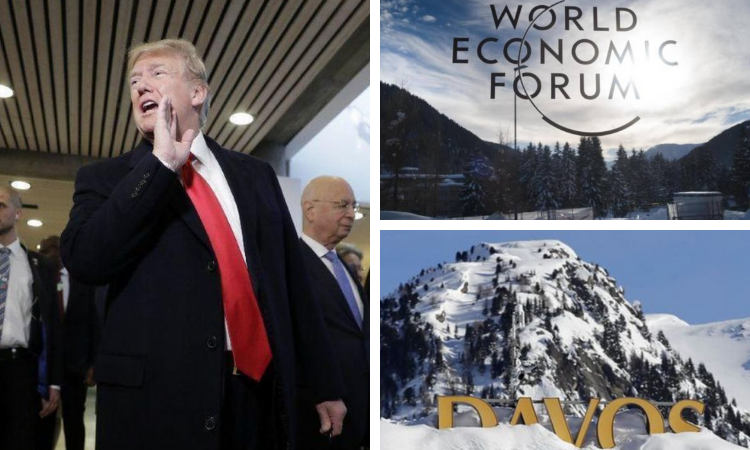 In the now 35 years of my experience with Davos, it has never been right about what is actually happening in the world and never done an unselfish thing for the world community. You have to give Klaus Schwab credit for being one of history’s great showmen, but modesty, generosity, and wisdom are not part of the spectacle.